At the 2016 Presidential awards for Filipino individuals and groups in Malacanang, the President gave the public a peek into his narco-list and read the names of former Iligan City Rep. Vicente Belmonte and former Mayor Lawrence Cruz and Mayor Willy Lim. “When I started to squeeze everybody, then I found out there are mayors, municipal mayors, barangay captains, governors and a few congressmen were in the business of shabu. 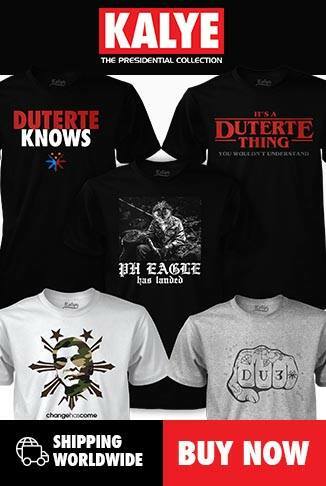 We have been corrupted,” said Duterte. “This is why I cry every night. 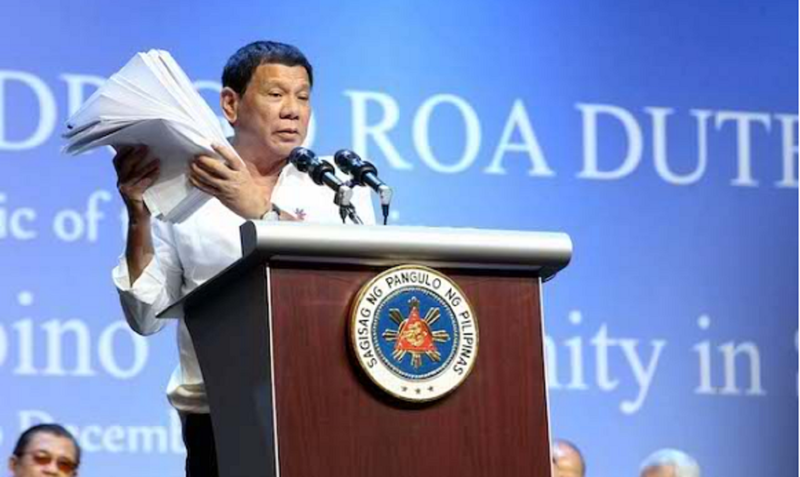 This is the drug industry of the Philippines,” he said, holding a thick sheet of paper containing the names of the narco-politikos. “I cannot handle it on my own. Even if it is true i will kill them with a bullet, I will run out of bullets and time to do it,” he added.